Welcome to Fitcity Woolloongabba gym. 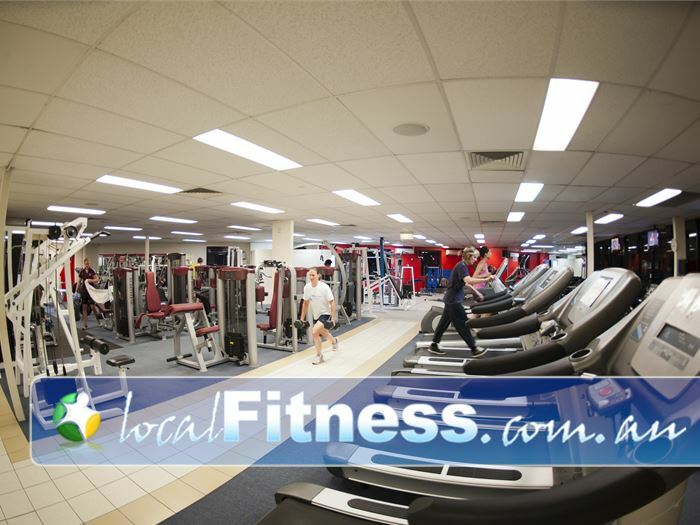 We are a 24 hour gym conveniently and centrally located on Annerley Road right opposite the Mater Hospital. With plenty of parking and easy access, Fitcity is the perfect place to begin or continue you health and fitness journey. Our 24 hour facilities includes a spacious Woolloongabba gym, one that you would not usually associated with normal 24 hour clubs which are quite small. You will also experience our customer service difference. Our Fitcity Member Support Plan ensures you will always recieve a personal exercise programming for the life of your membership with ongoing follow ups and support. The system was set up to ensure EVERY MEMBER gets the service and support they need to get results! Fitcity Woolloongabba 24 hour gym is for everybody who wants to be healthy and stay healthy in a "down-to-earth" club that recognises each member's individual needs and goals. Fitness, It's Personal! !